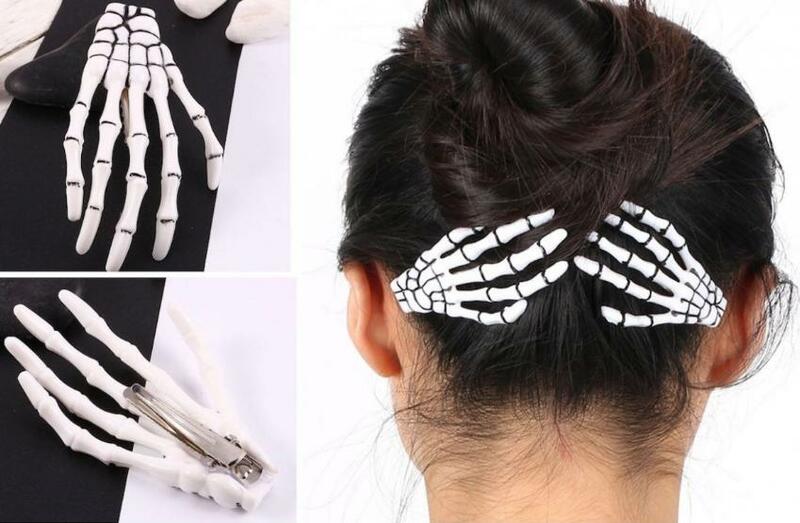 Skeleton Hand Hairclip – Only $5.99! These would be so fun to wear on Halloween! Head over to GroopDealz where you can get this Skeleton Hand Hairclip Set for only $5.99! (Reg. $14.99) Perfect to wear on Halloween or for the kids to wear at school! *Shipping adds $2.75 for the first item and $0.25 for each additional.